At the risk of sounding like our granny, we can’t believe we’re into July already. Summer is well underway, and June is behind us. 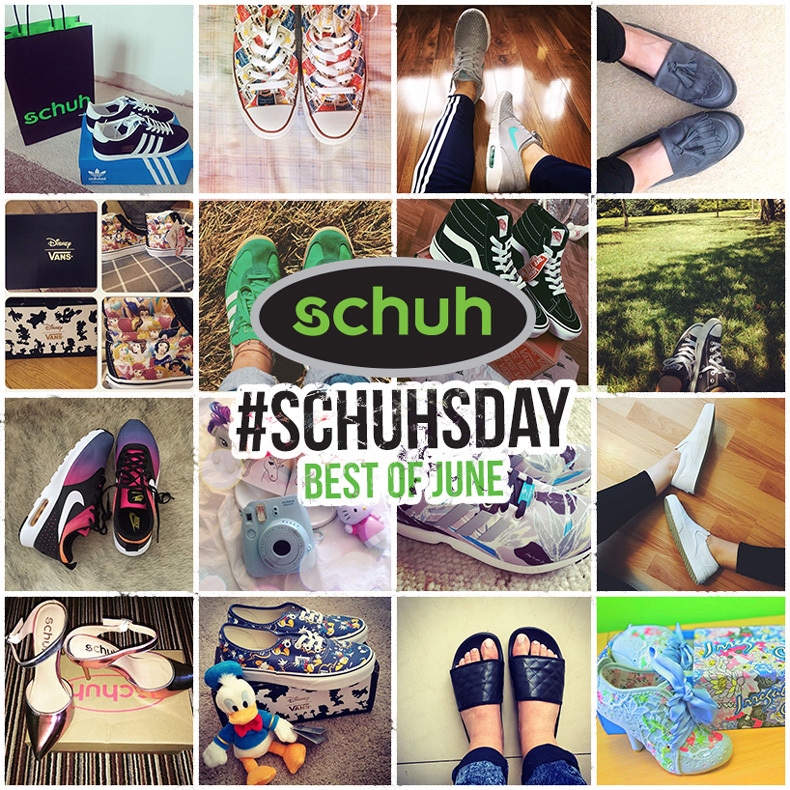 This means we’ve got another sweet round-up of our top picks when it comes to your #schuh on Instagram.